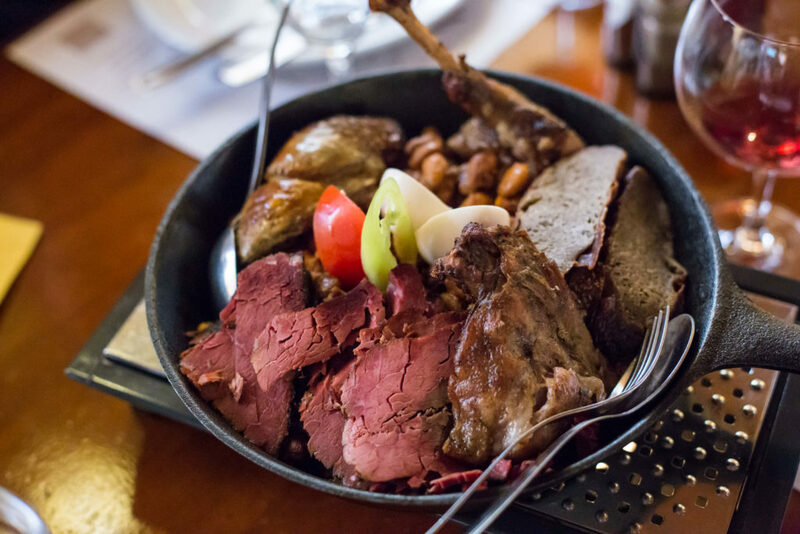 Experience Budapest’s Jewish food renaissance, taste traditional (and modern) dishes, and gain a deeper understanding of Hungary’s Jewish history and culture. 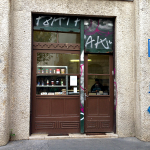 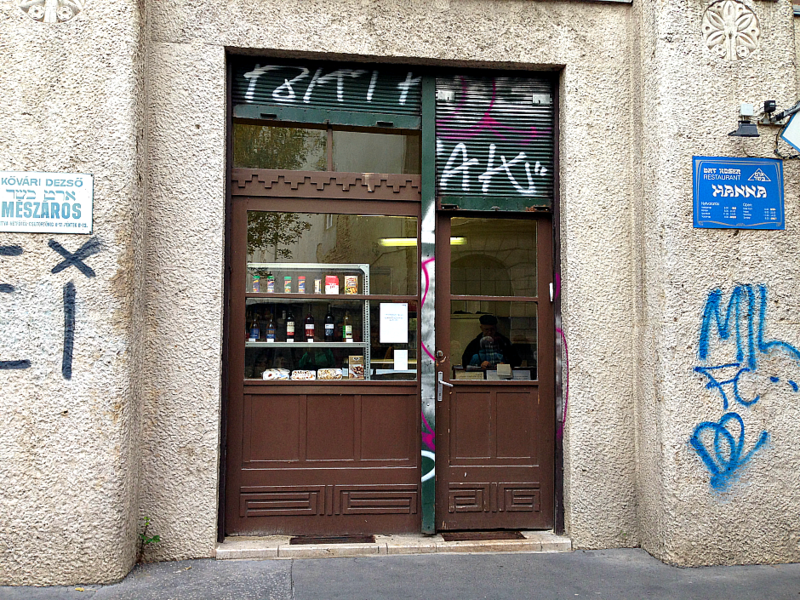 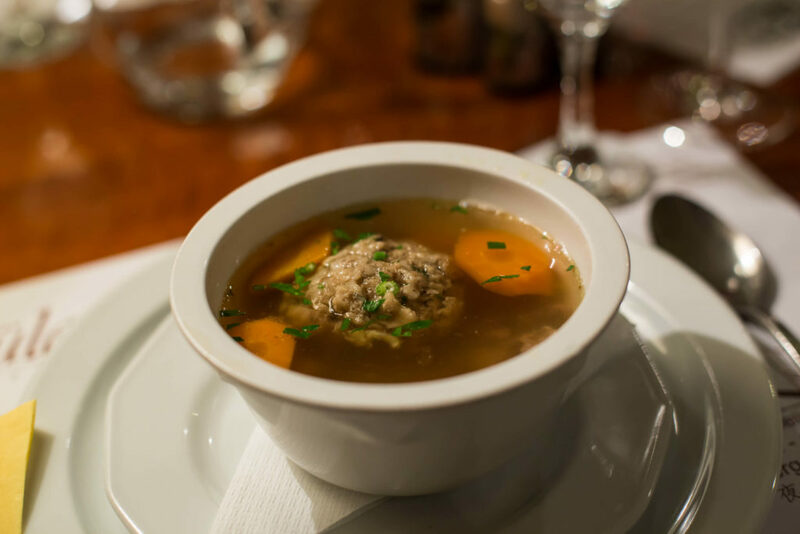 Experience Budapest’s Jewish Food Revival! 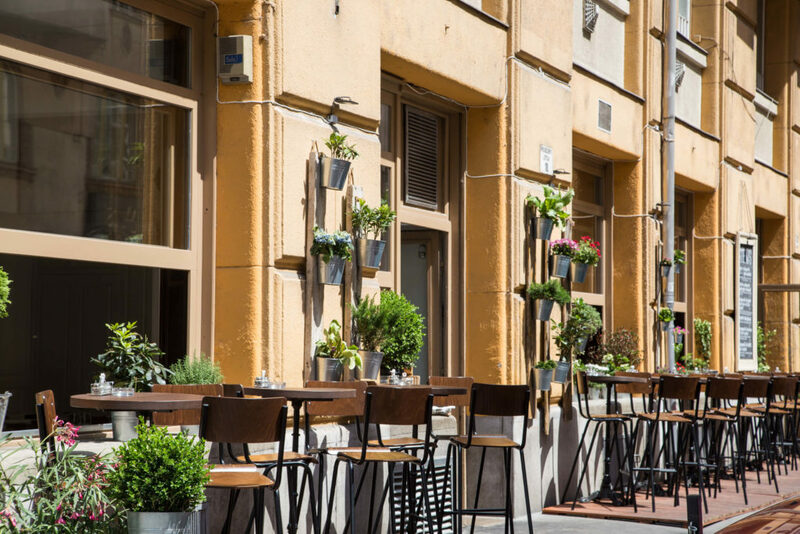 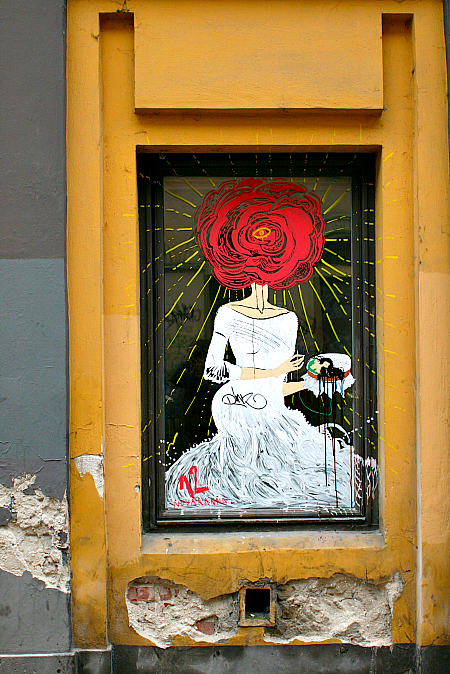 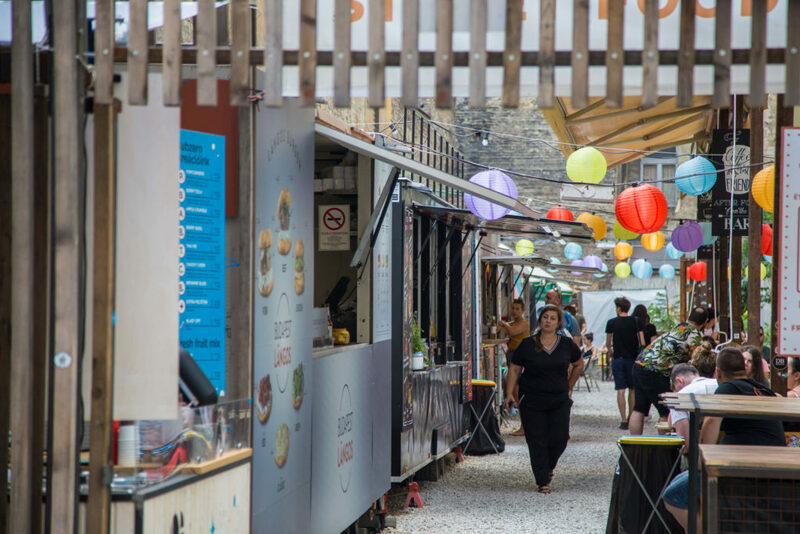 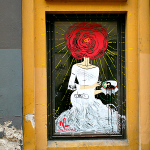 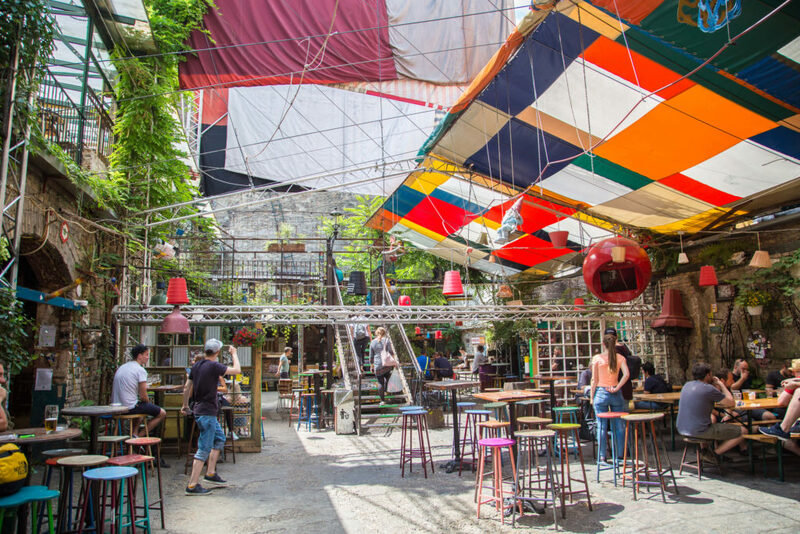 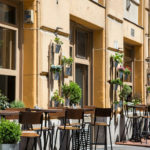 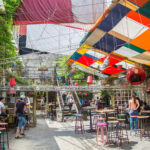 Budapest’s seventh district is a fascinating neighborhood with winding back streets not only filled with impressive neoclassical buildings and old-fashioned artisan workshops, but with deep history, delicious food, and a contemporary buzz blended with the pervasive aura of the past. 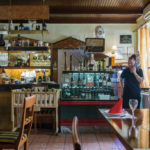 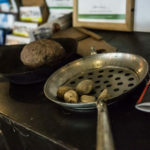 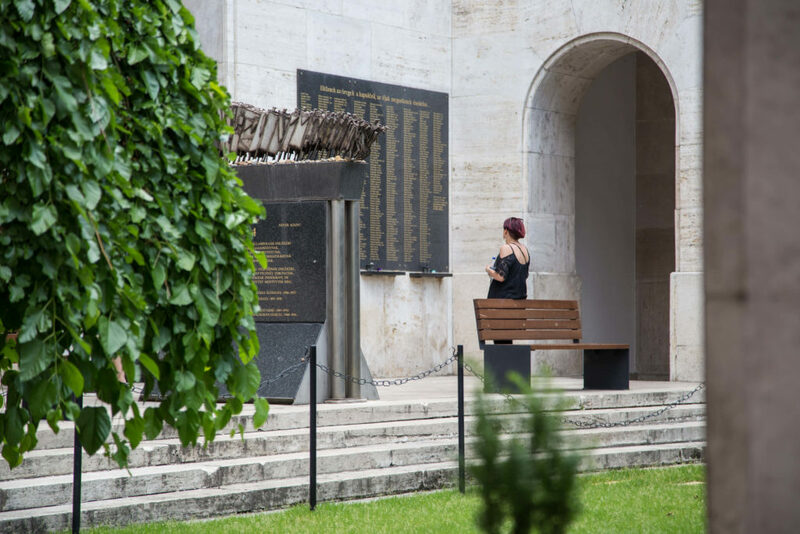 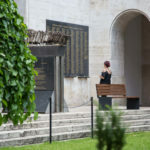 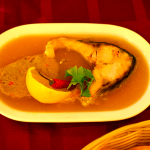 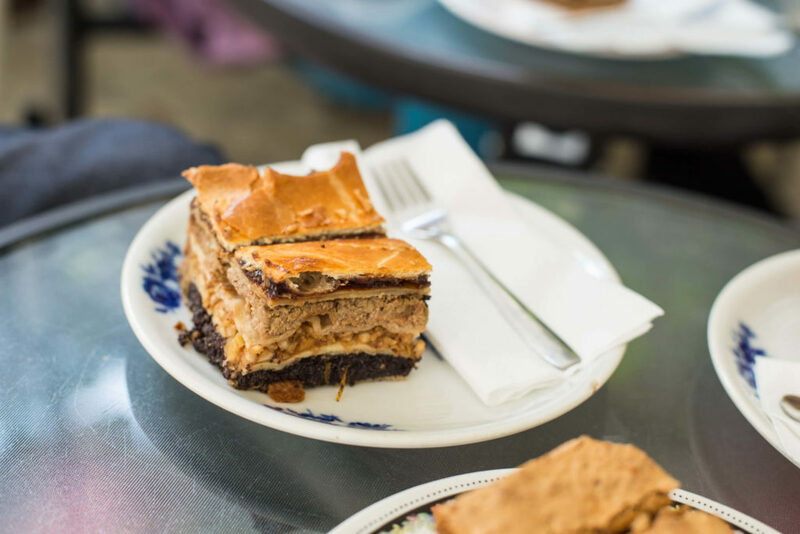 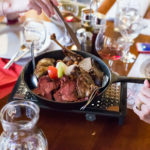 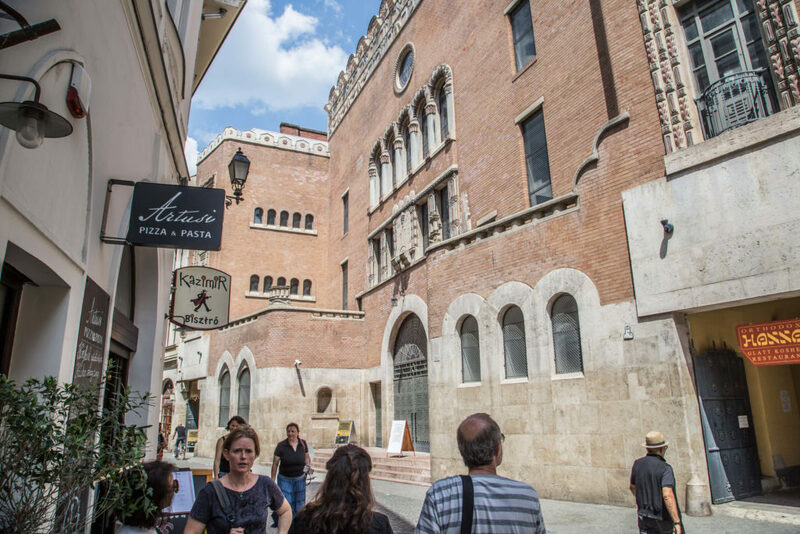 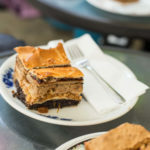 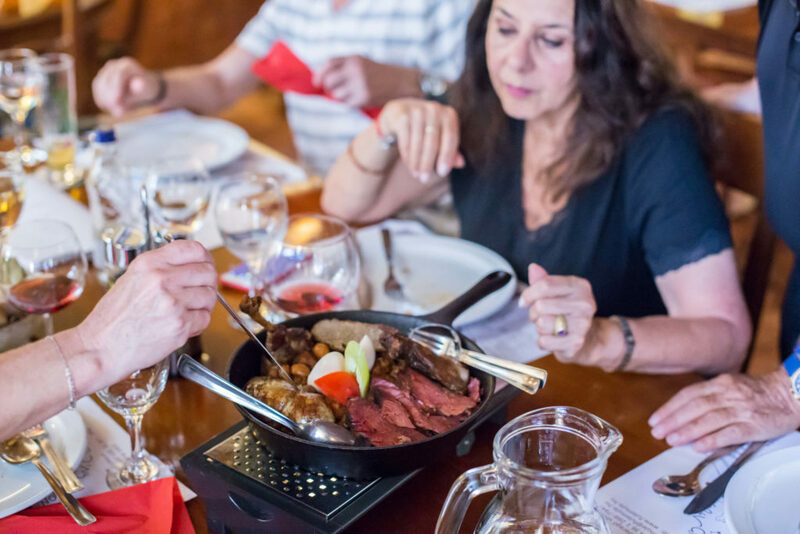 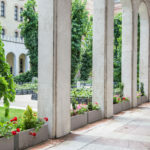 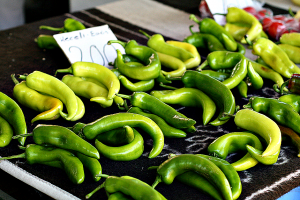 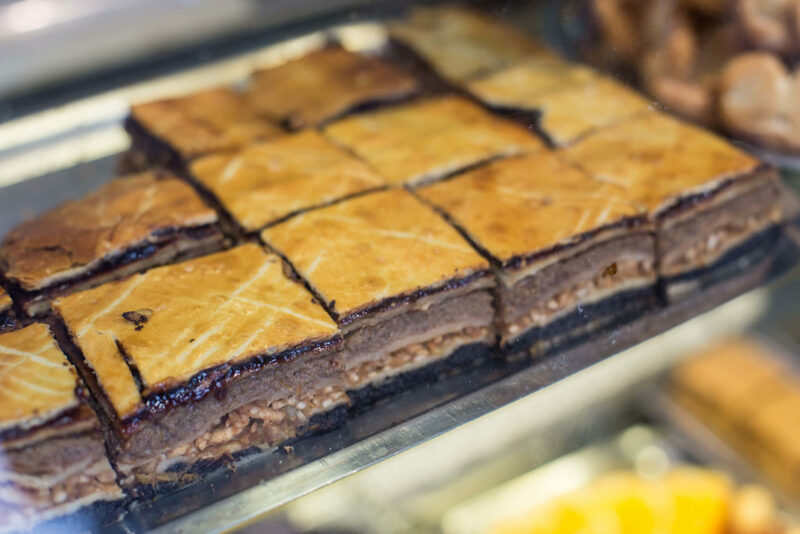 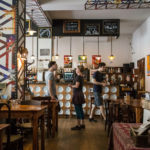 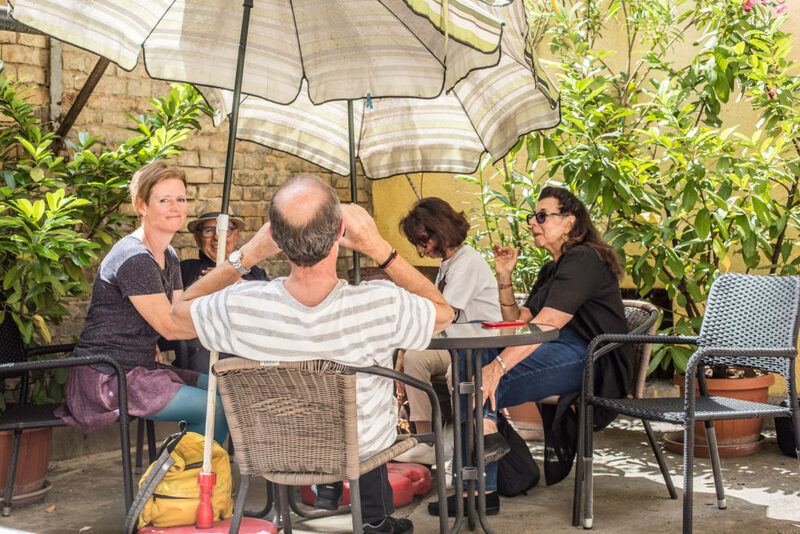 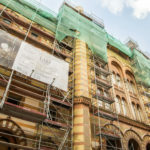 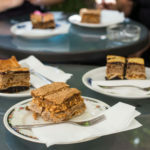 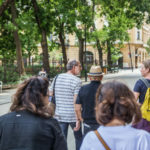 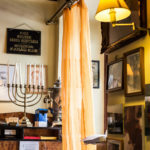 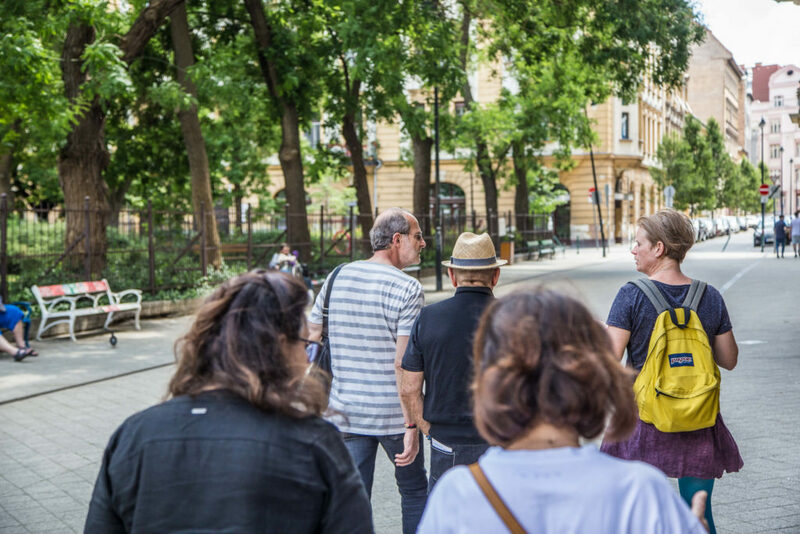 This walking tour focuses on the area’s history and culture, with a special emphasis on exploring and tasting Jewish-Hungarian cuisine in several styles. 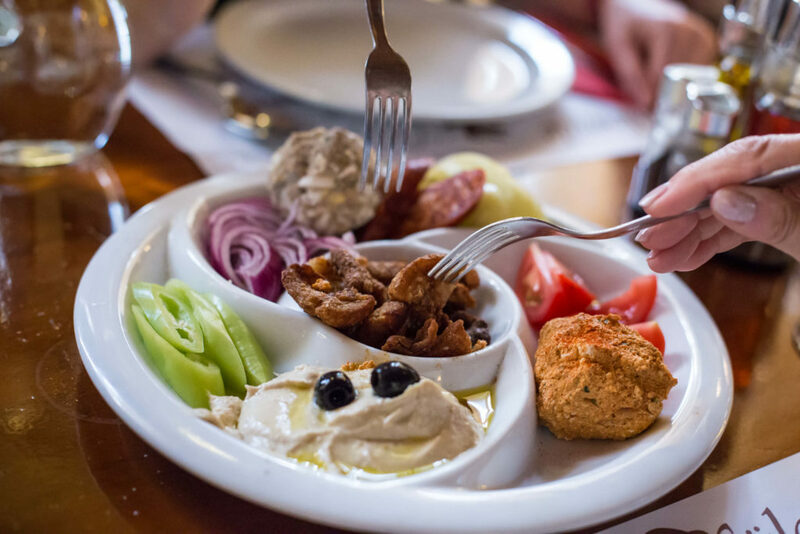 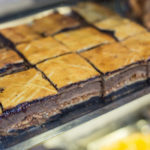 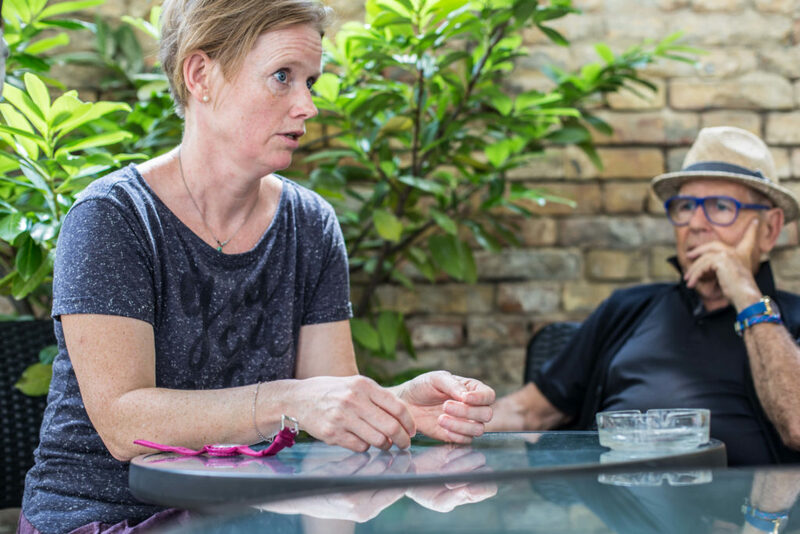 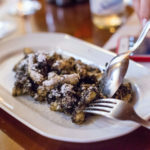 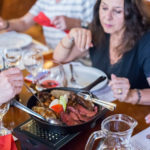 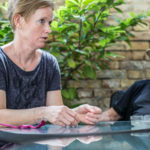 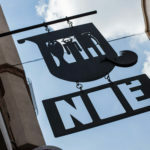 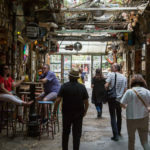 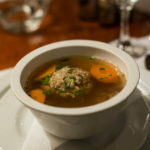 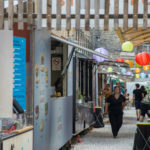 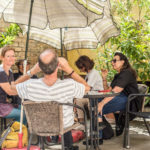 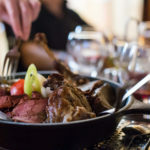 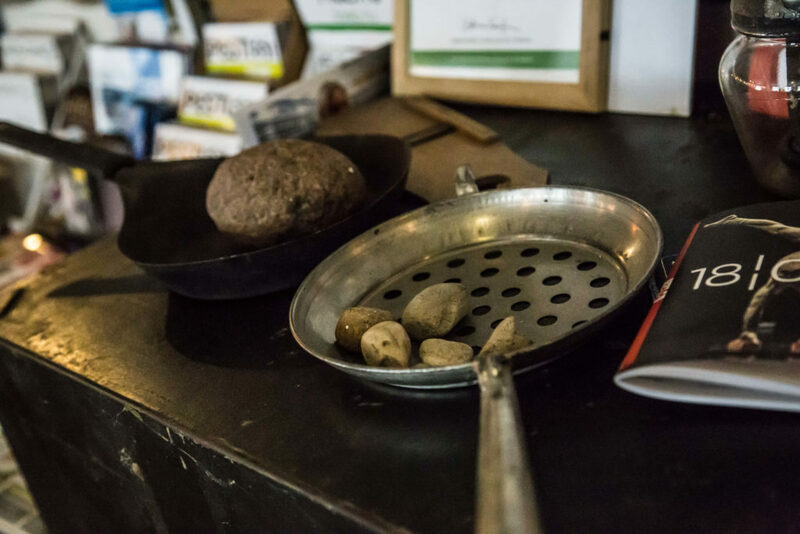 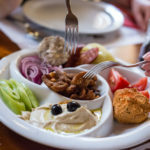 The food has been undergoing somewhat of an exciting revival in recent years, and this tour will include a many tastings to introduce the dynamic Jewish cuisine found here. 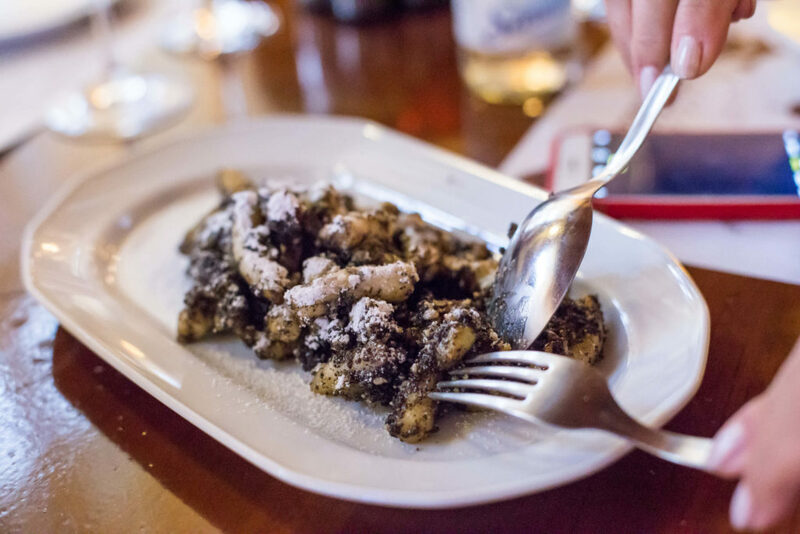 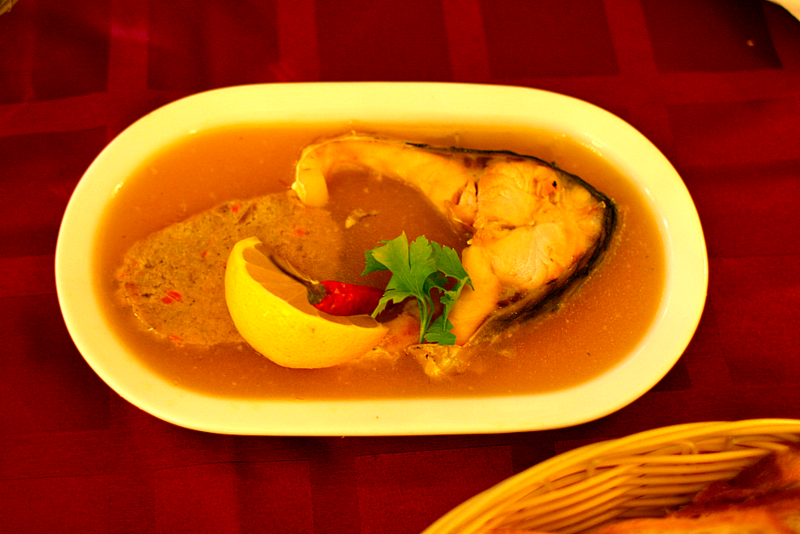 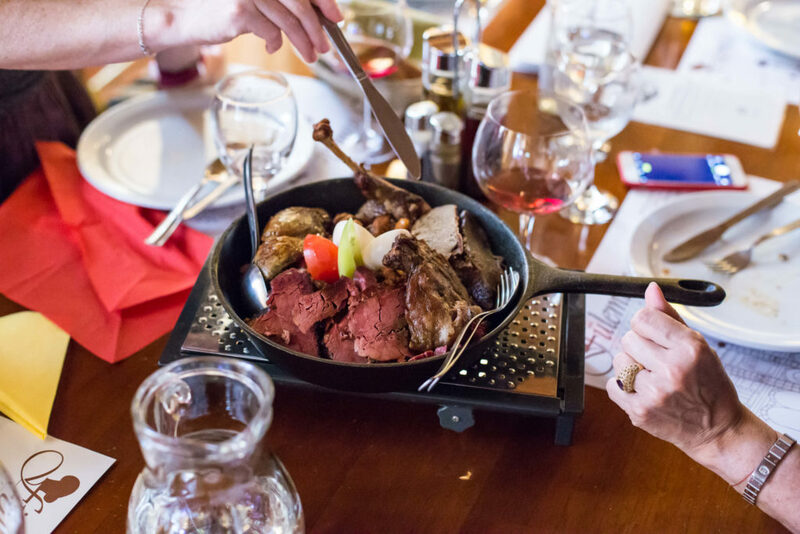 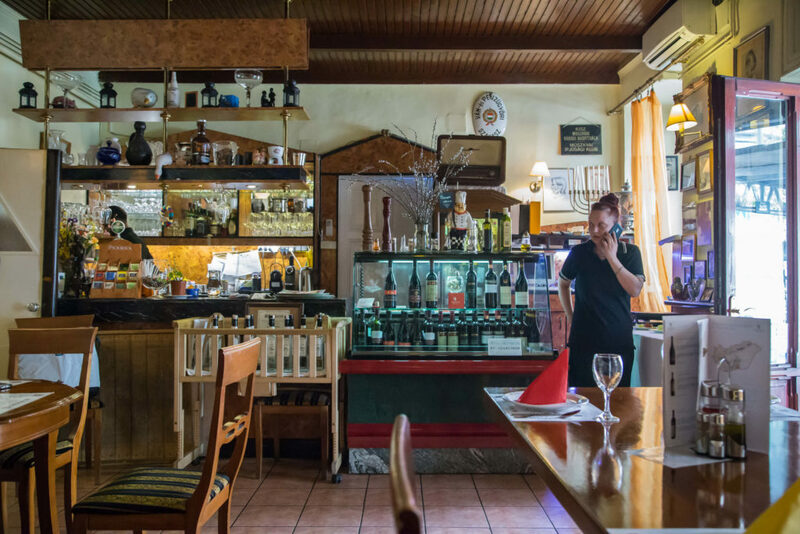 Experience the flavors, tradition, and culture of Jewish Budapest at a variety of eateries. 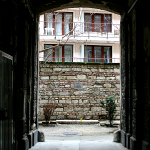 We will also discuss the neighborhood’s heartbreaking past. 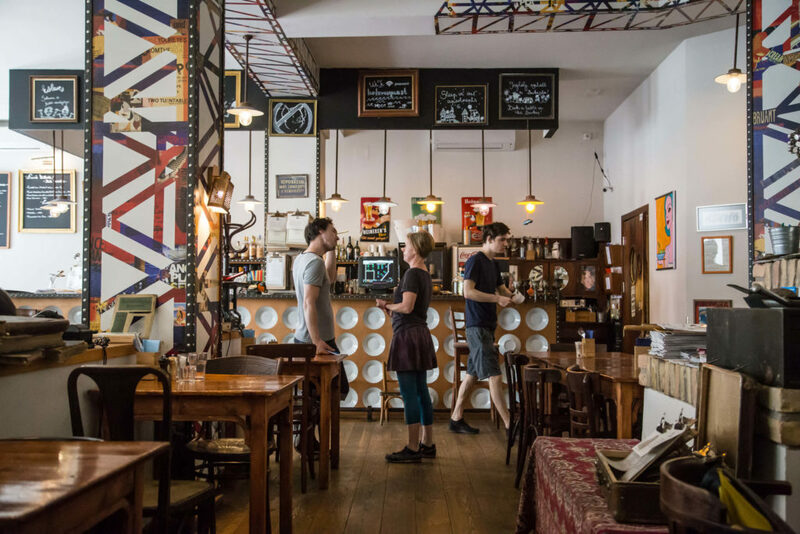 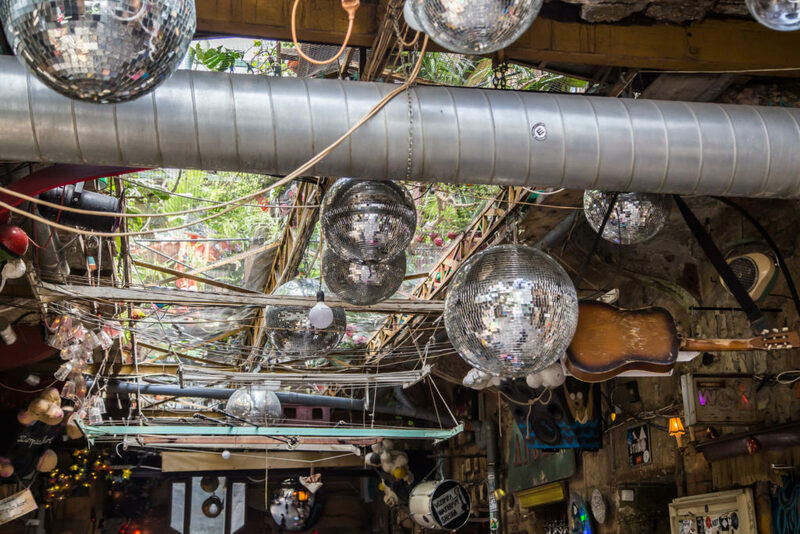 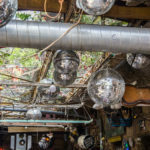 These days the hip seventh district is known for its quirky bars, cool cafés, hidden art galleries, and cutting-edge design shops. 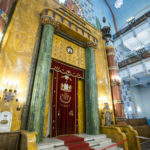 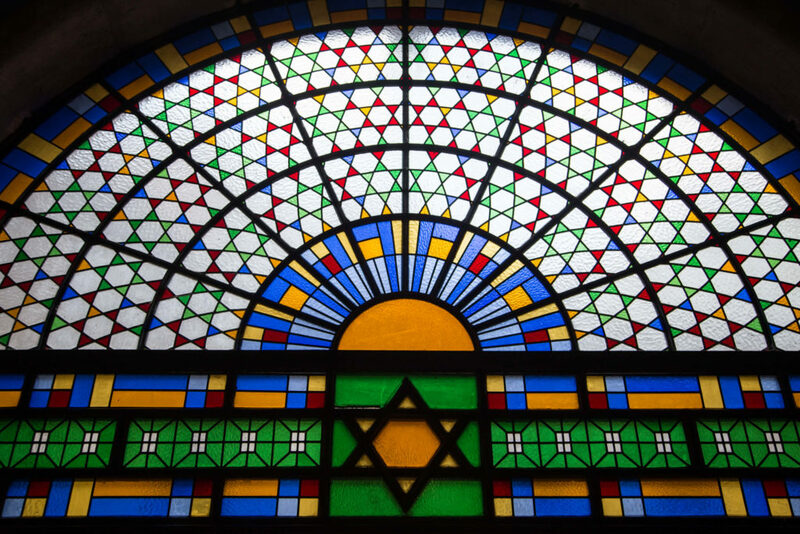 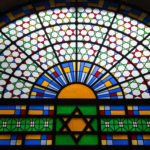 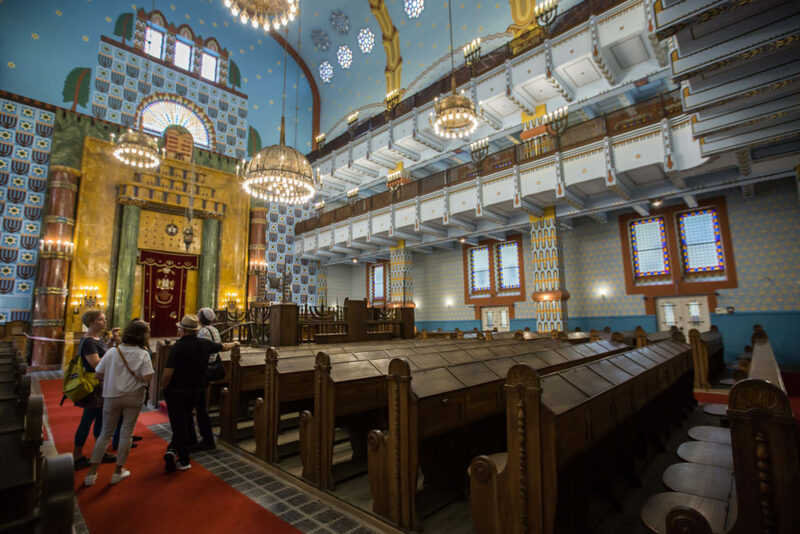 Before World War Two it was one of Europe’s largest Jewish communities, and by the early 18th century had become a melting pot of religions and ethnicities. 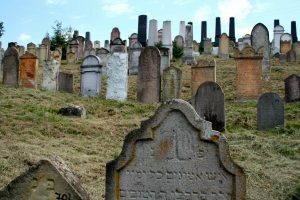 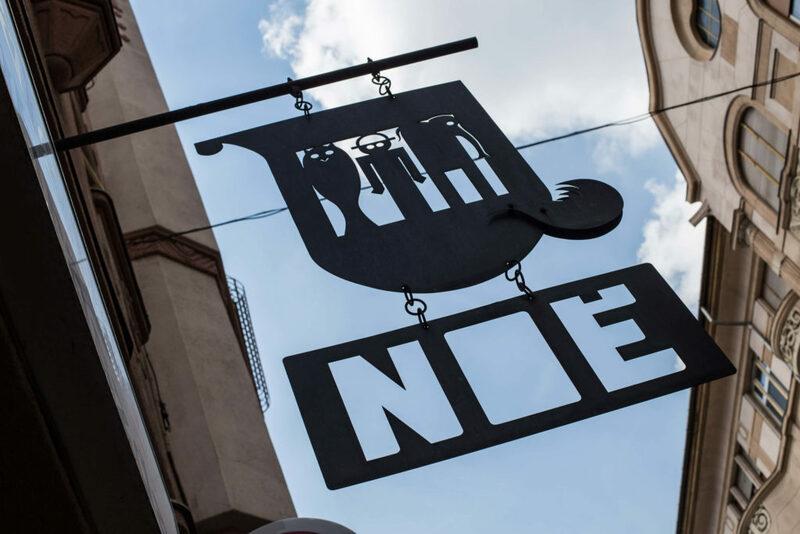 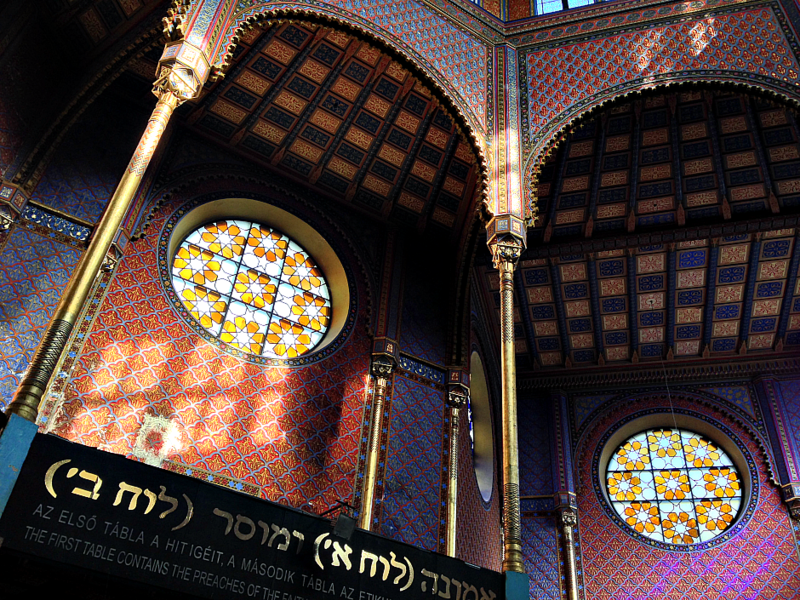 The neighborhood remains the center of Jewish life in Hungary. 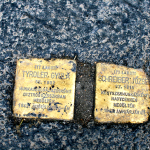 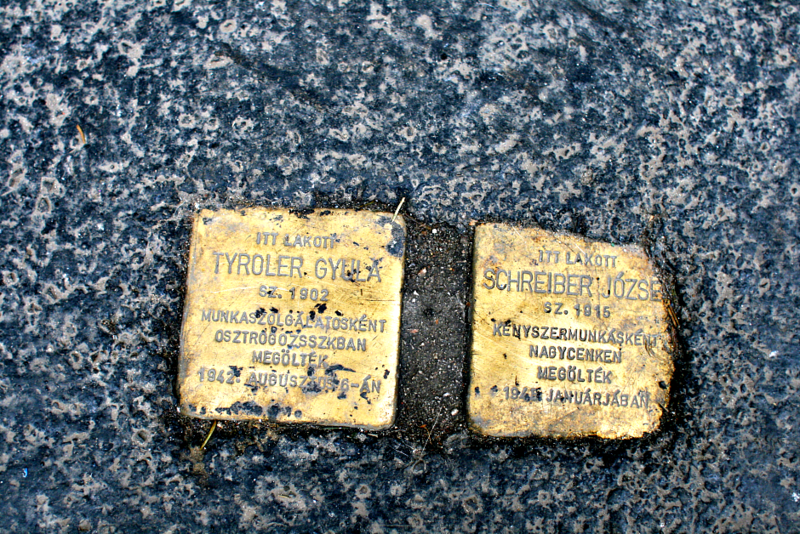 During the war Jews were herded into these streets, walls were put up, and a ghetto was created where the majority of Jews survived the war. 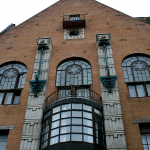 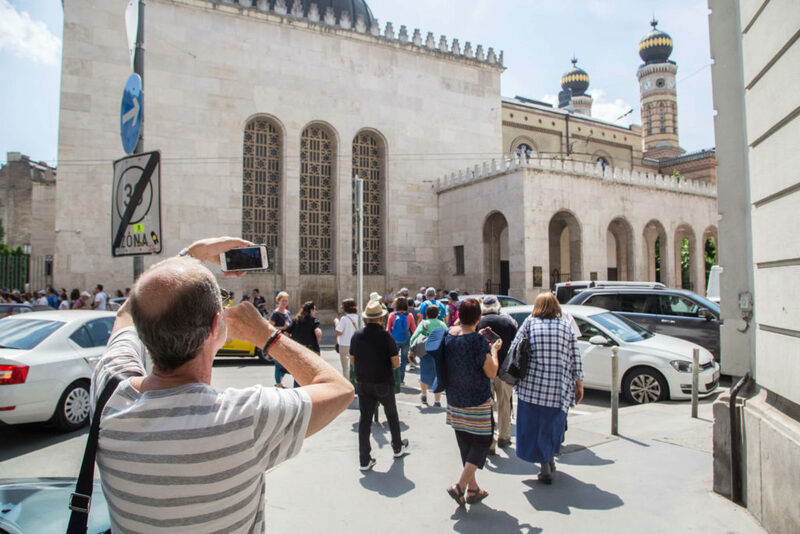 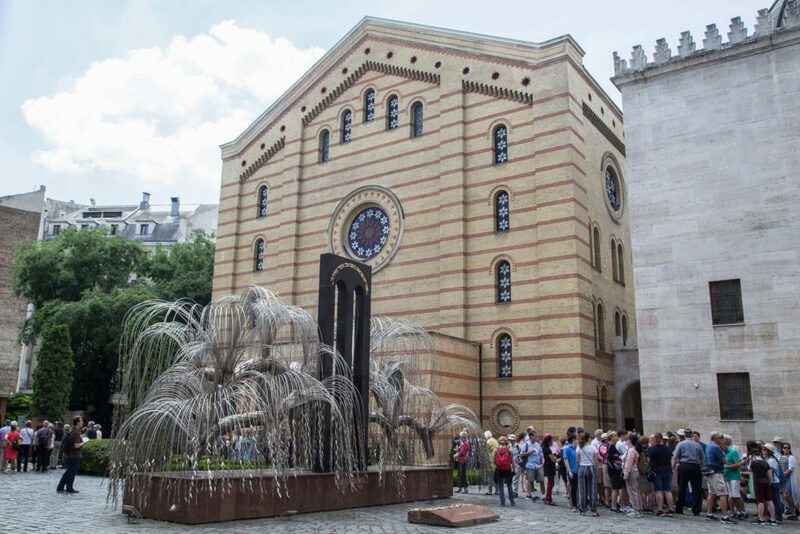 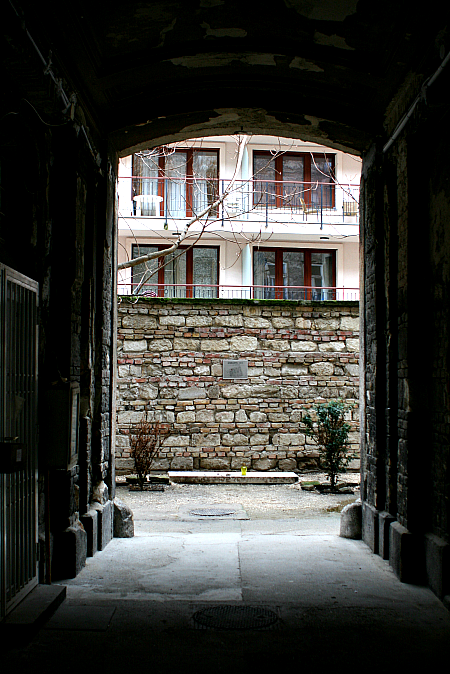 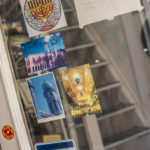 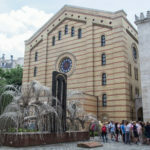 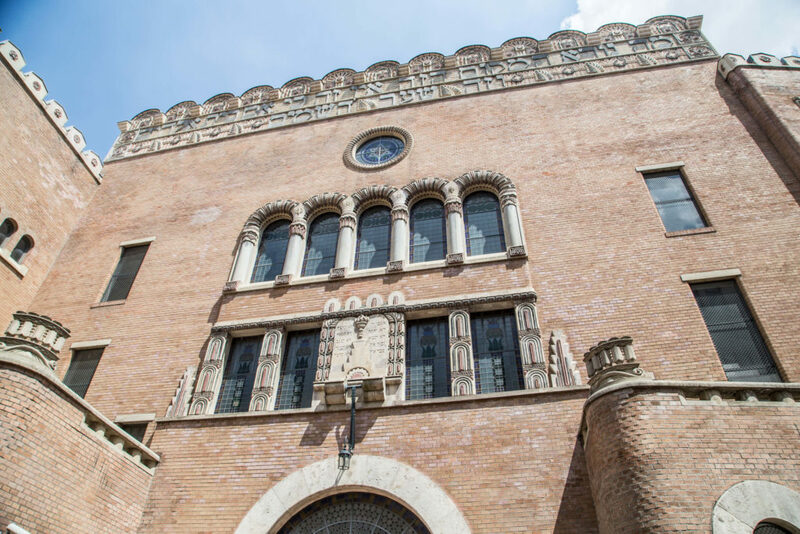 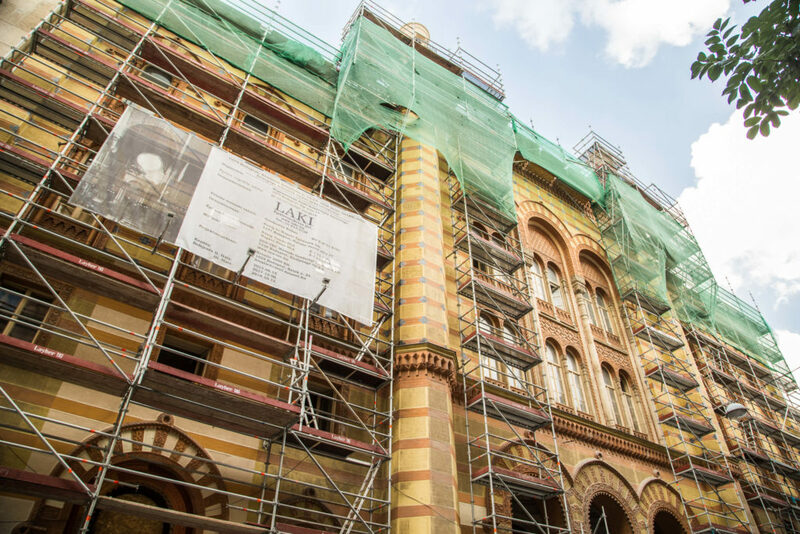 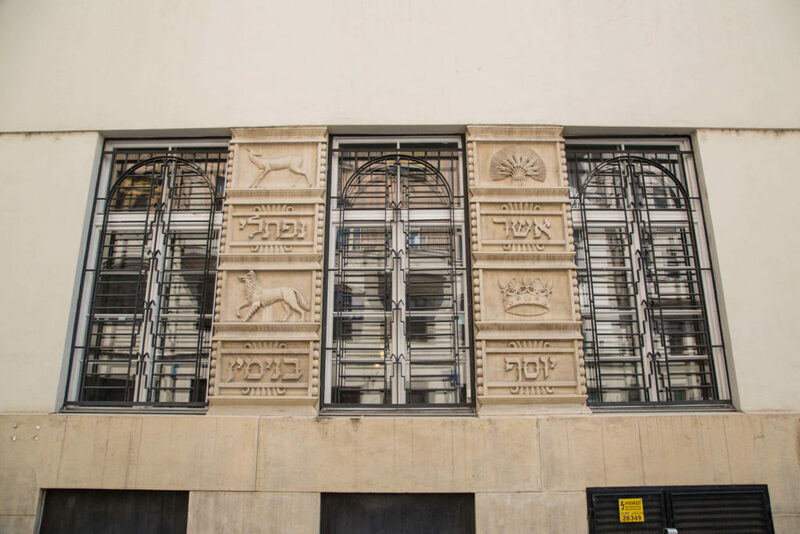 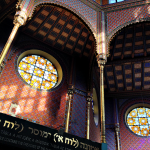 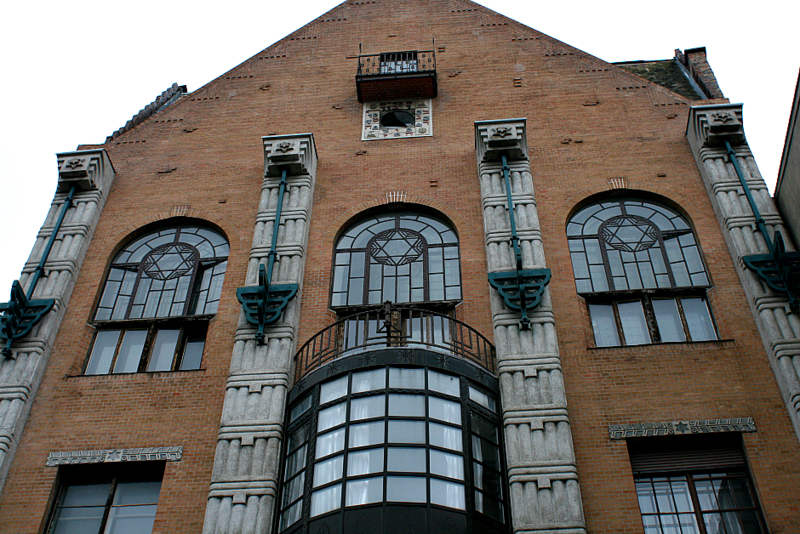 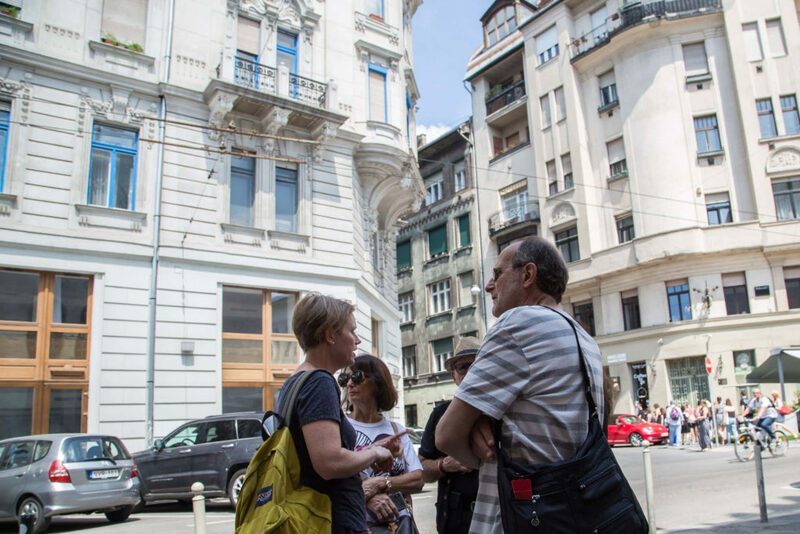 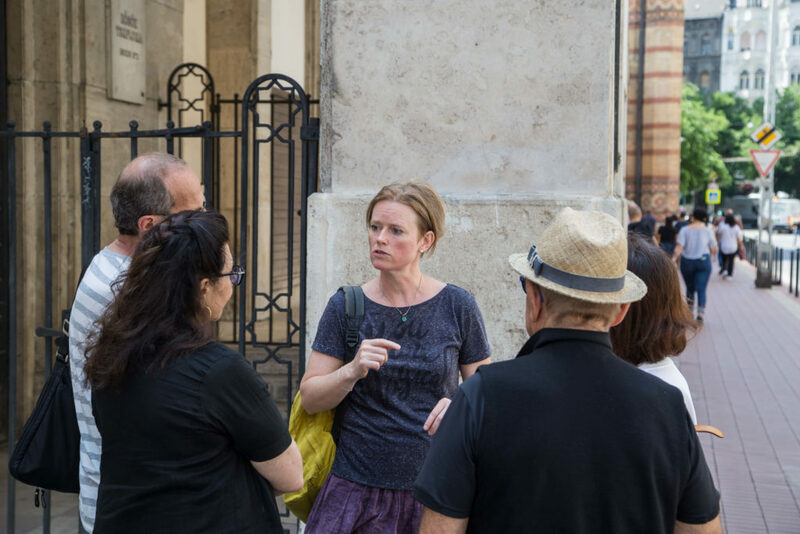 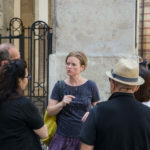 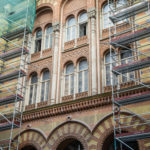 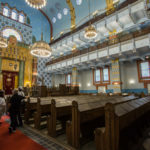 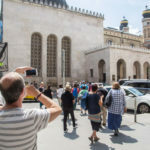 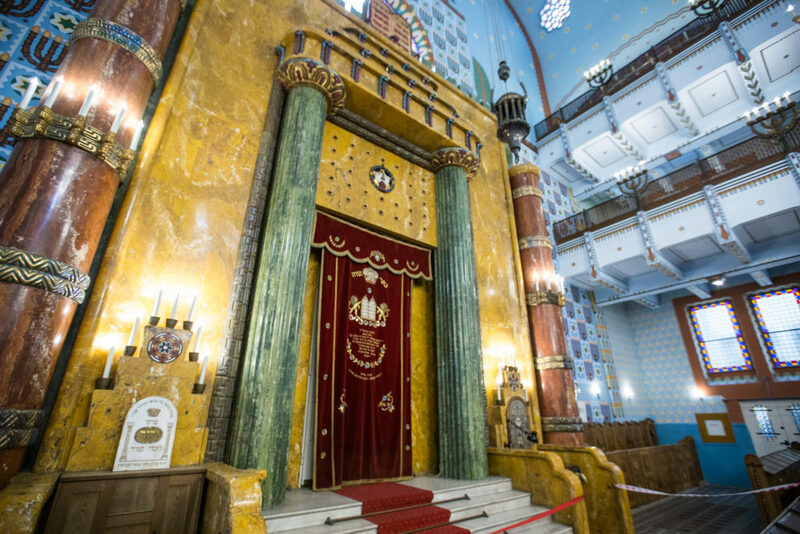 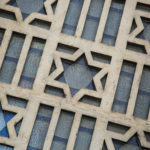 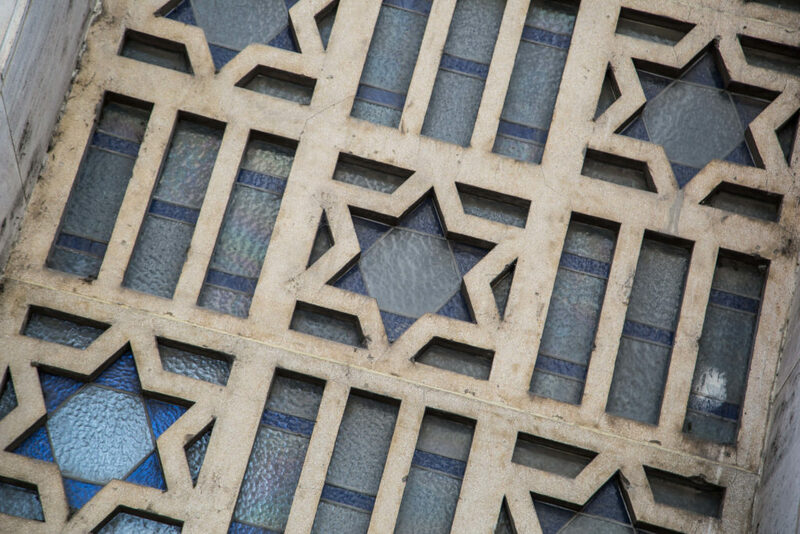 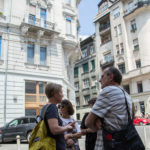 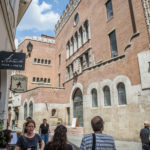 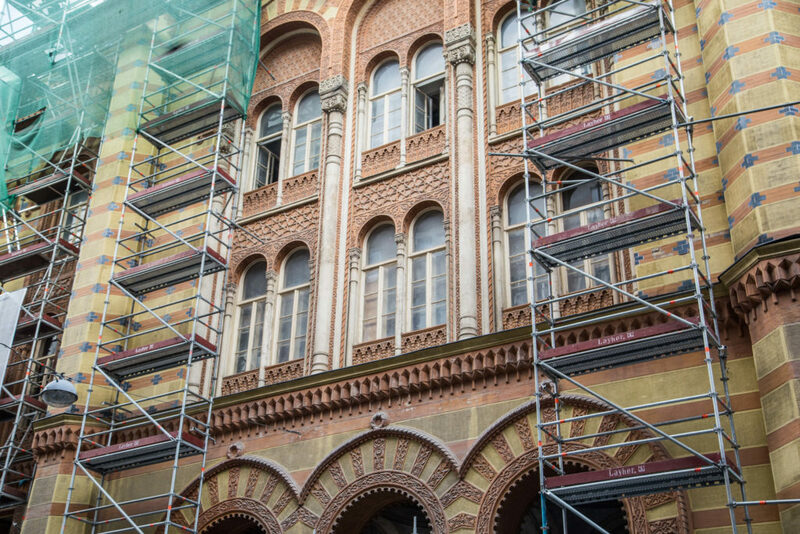 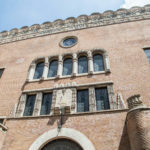 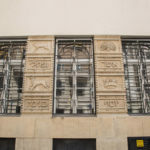 During the tour you’ll see the neighborhood’s four synagogues (but we won’t always be able to go inside), which have long been focal points of Budapest’s Jewish society. 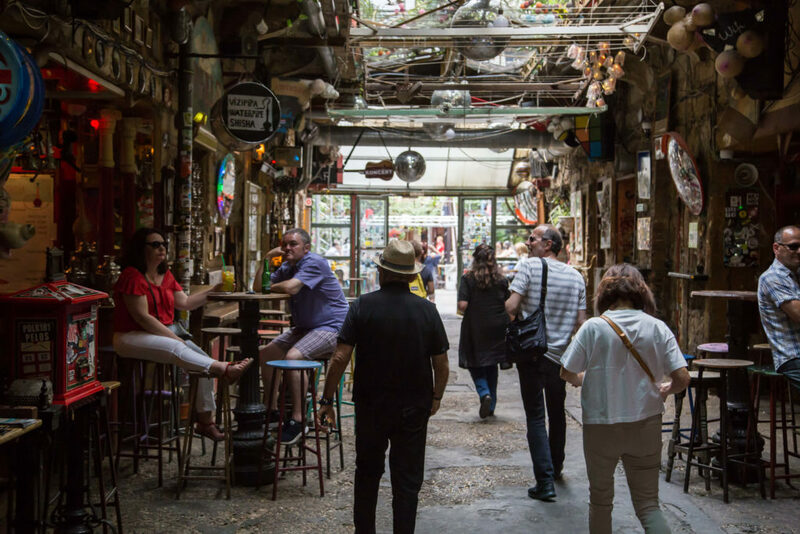 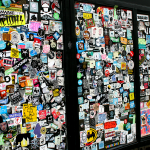 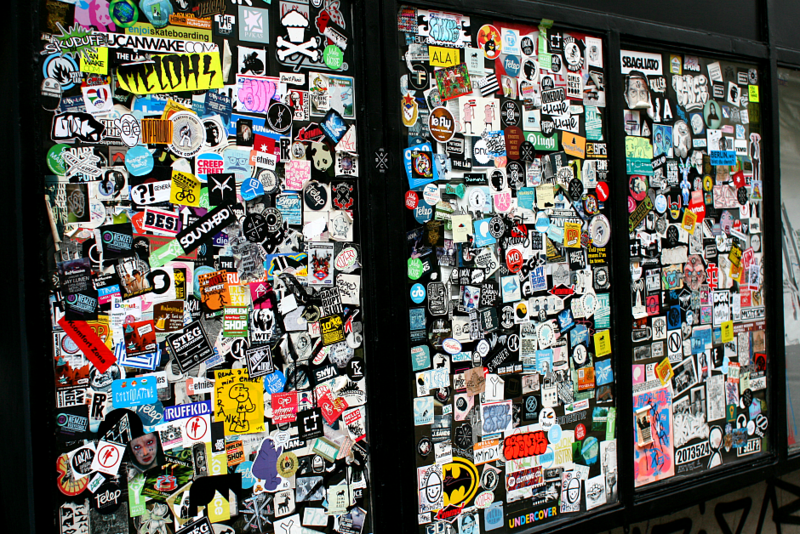 You’ll also see the modern face of the district—from the fabulous murals and street art, to the fun design shops and cafés. 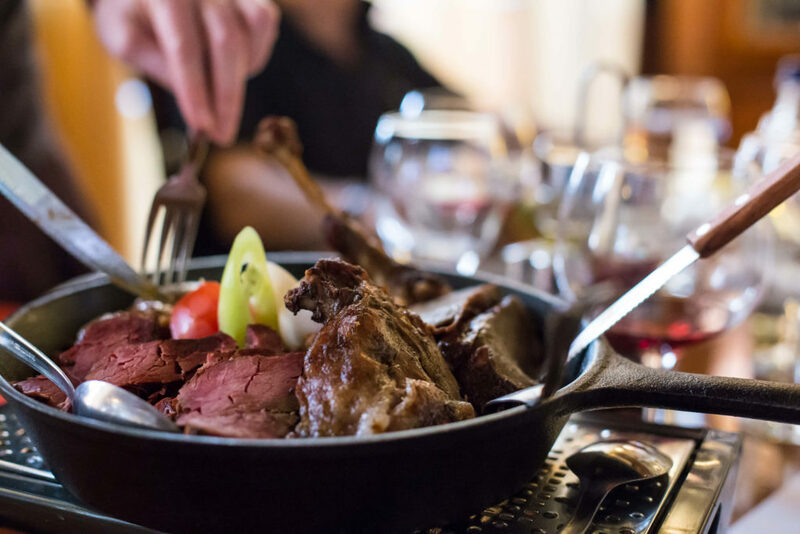 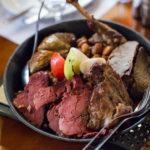 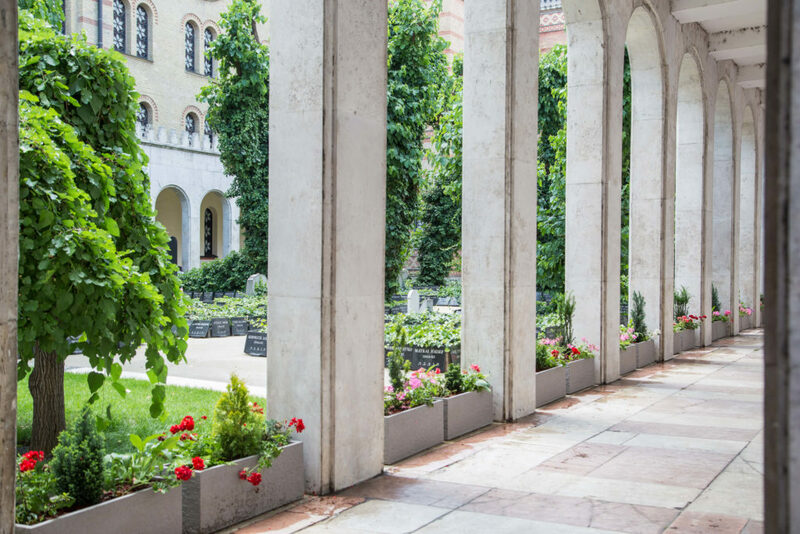 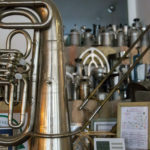 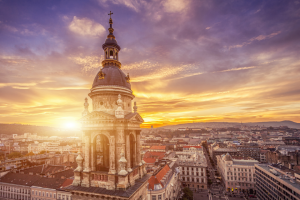 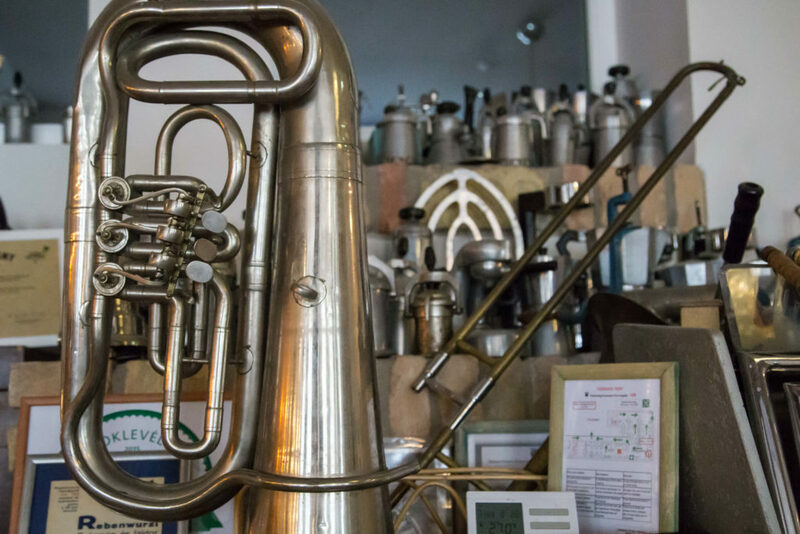 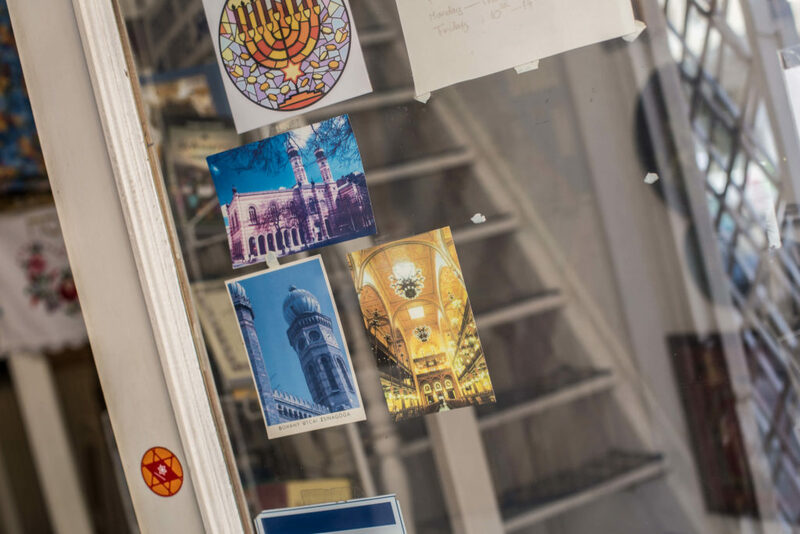 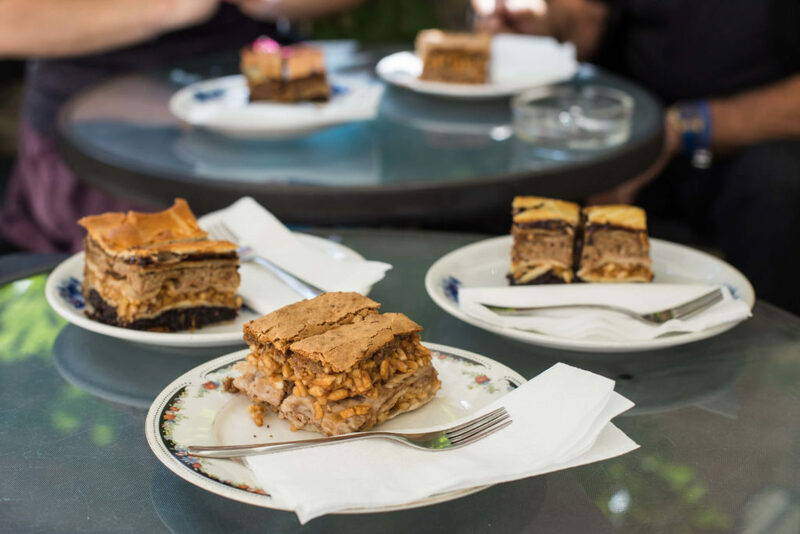 You’ll leave the tour with a full belly, as well as a deeper understanding of Hungary’s Jewish history, culture, and cuisine. 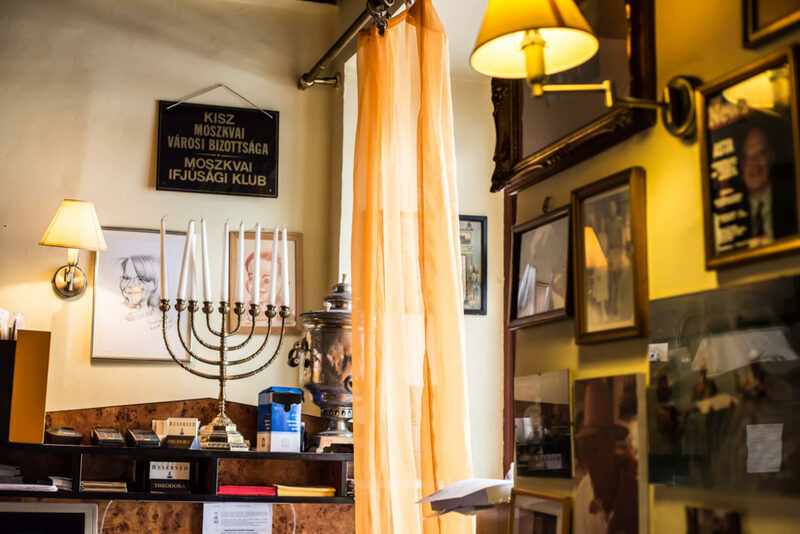 No need for lunch reservations or meal planning … your tour will be a curated feast showcasing the best of Budapest’s Hungarian-Jewish cuisine.